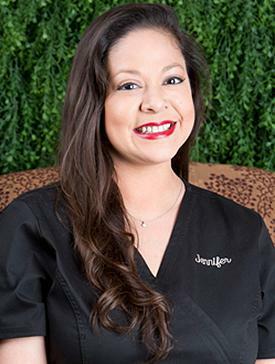 Jennifer has been in dental office management for over 15 years. She has eagerly gained knowledge of many aspects of the dental field throughout this time and will be seen throughout our office helping out wherever and whenever necessary.Always bringing a smile and helping hand Jennifer will make sure every patient is cared for making each individual feel like our office is the only office to visit.Her passions include her son Cannon and the dramatic arts. Annie joined Dr. Glaser’s periodontal practice 11 years ago following completion of the exceptional Dental Hygiene Bachelor of Science program at Texas Women’s University. While attending the university, Ms. Nguyen was awarded a number of academic honors including membership to the Dean’s List and the University Honor Roll for each year of attendance until graduation in 2001. 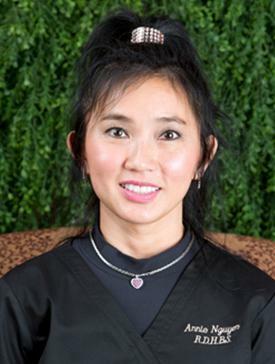 During her professional career, Ms. Nguyen has perfected her skillset and honed her art to finely balance both efficiency and meticulous attention to detail, which has bee rewarded with uncommon patient loyalty. Ms. Nguyen has continued her education in the field of dental hygiene to incorporate a number of certifications including nitrous Oxide Monitoring, CPR, Laser Utilization and Laser Safety Competency Training. Additionally, as a native of Vietnam, Ms. Nguyen is fluent in Vietnamese both written and spoken. 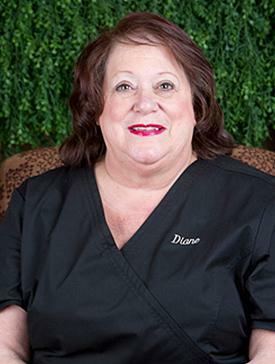 Diane has over 30 years experience in all aspects of dentistry with a strong background in implants and surgery. She takes many continuing education courses to keep her RDA and has taken many courses to keep up with the latest technology with implants. 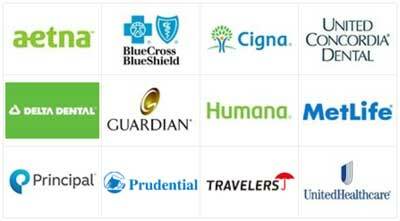 Diane has a vast knowledge in dental insurance. Insurance plans can be very confusing and Diane is always here to help our patients understand and maximize their benefits. Diane calls Texas her home and has lived here since 1985. She lives in The Colony with her spouse, Rex, and her Corgi, Peaster. Diane has two grown children and two adorable grandsons. In her free time she loves riding her Harley with her husband, and yes she rides her own bike. She loves crafts and spends several months of the year making Pysanky (Ukrainian Easter Eggs). Jaquelin has been in the dental field for more than 10 years. She enjoys all aspects and loves helping others. 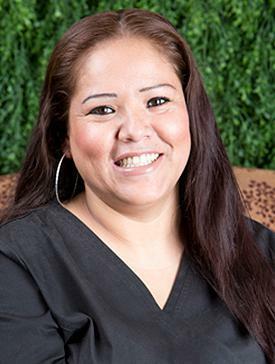 Jaquelin has experience in periodontal practices working as a surgical assistant. Being bilingual helps assist her patients understanding the clinical aspects of their treatment. Jaquelin is originally from Mexico and grew up in Dallas. She presently lives in Dallas with her husband and two children, Maritza and Gustavito. In her free time, Jacquelin enjoys spending time with her family and friends. Heather grew up in the Dallas area. 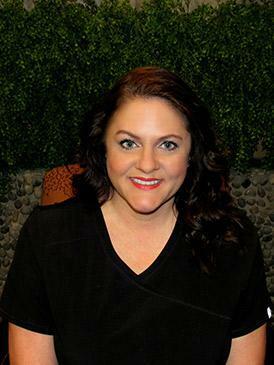 She has been in the dental field for 20 years and has a vast knowledge of dental terminology, insurance benefits, treatment planning and marketing. Her strong customer service skills help her to provide the very best care for our patients. Heather lives in the Richardson area and in her free time she loves the beach, cooking, and watching her 7-year-old daughter play soccer!